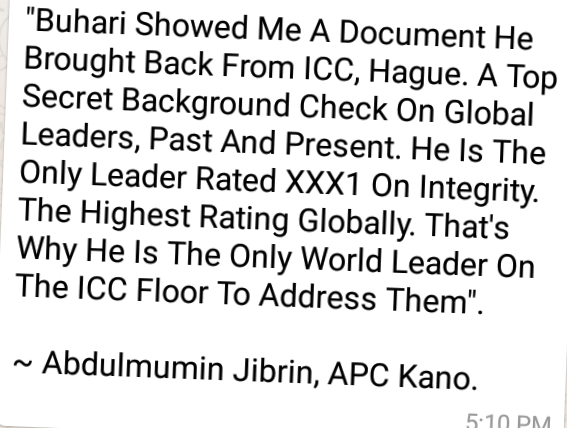 There is a viral message making the rounds in Nigerian social media circles about an alleged secret document from the International Criminal Court at the Hague, which shows that, “A top secret background check on global leaders, past and present,” found President Muhammadu Buhari to be “the only leader rated XXX1 on integrity, the highest rating globally.” Please don’t laugh. The message adds: “That's why he is the only world leader on the ICC floor to address them." The message emanated from Abdulmumin Jibrin, a member of the House of Representatives from Kano, who, I understand, granted an interview to Channels TV. One version of the message quoted Jibrin as saying, "Buhari showed me a document he brought back from ICC, Hague.” Another version quoted him as saying he asked “a top member of the ICC on why PMB was invited to the ICC” and that the top ICC member told Jibrin it was because “a top secret background check on global leaders” found Buhari to be the most highly rated. At no point in the Court’s history has it ever undertaken a rating of the “integrity” of world leaders, whether openly or secretly. What purpose would such a rating serve, anyway? It doesn’t take a lot of intelligence to know that this is a prevarication. Now, if the document that contains the “rating” of world leaders’ “integrity” is "top secret," why was Buhari allegedly given a copy of it? And why did he share it with Jibrin? Doesn't it betray a lack of integrity to share with Jibrin “a top secret document” that Buhari himself wasn't supposed to see? This isn’t the first time Abdulmumin Jibrin has been used to peddle fake news on behalf of Buhari. 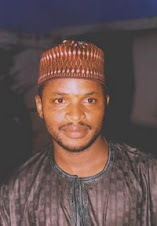 He was one of the people who shared the hilariously error-ridden fake pro-Buhari Trump quote that Buhari’s social media aide by the name of Lauretta Onochie fabricated: "I stand with you the number one African president. I support you my fellow president. Your integrity is second to none. I am at your back in spirit, physical and in faith. Go on with your anti corruption fight against crooks in your country. 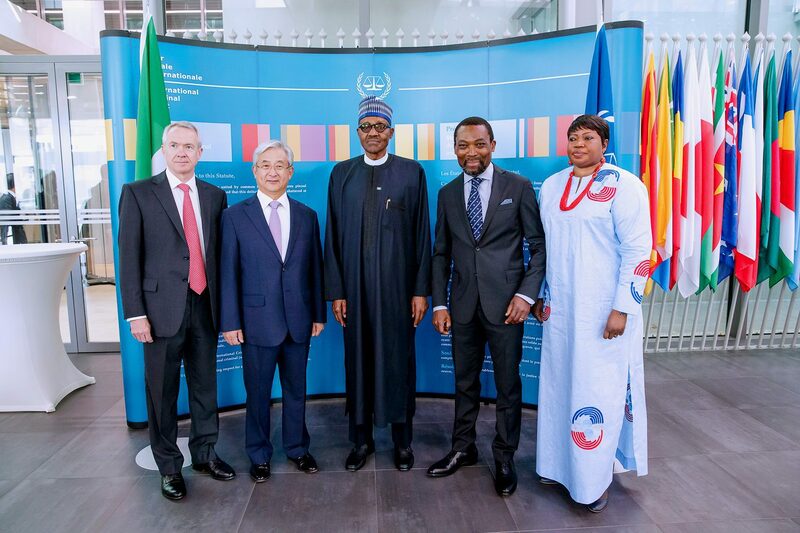 I support you President Muhammadu Buhari. God is also with you."